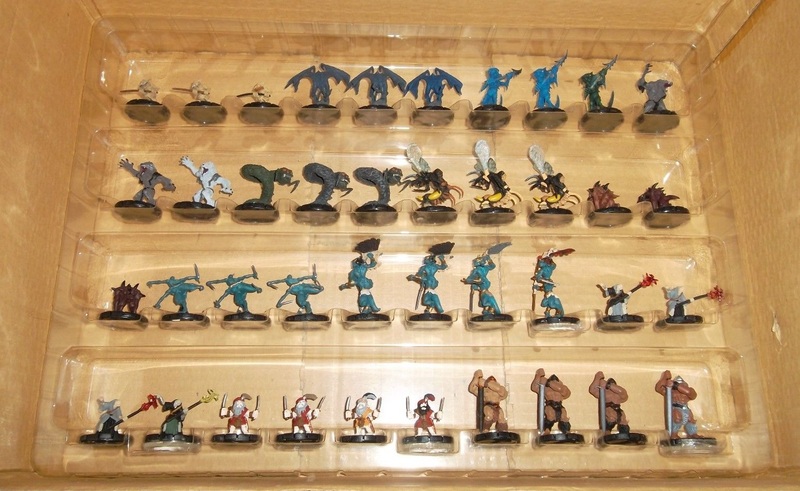 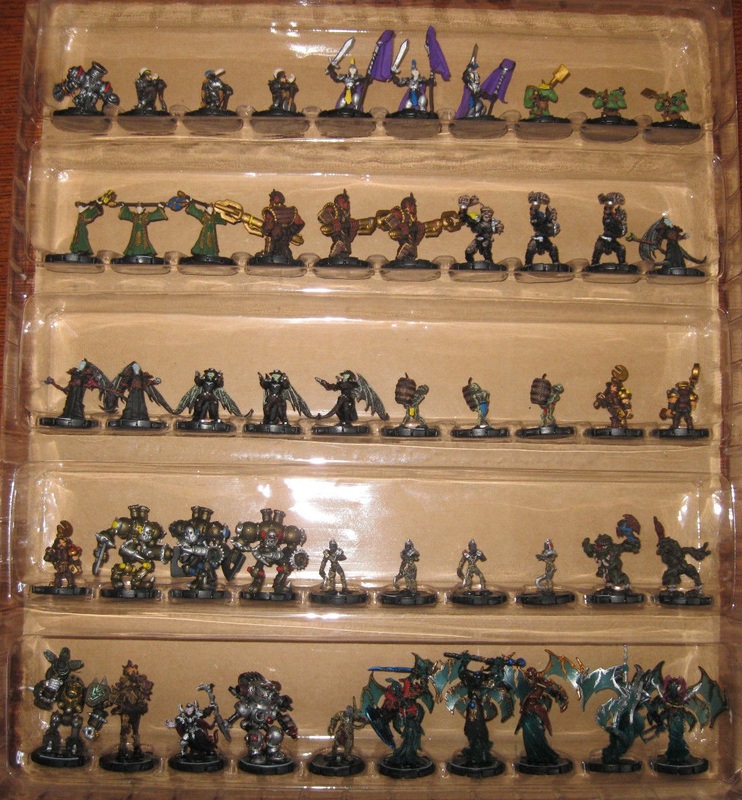 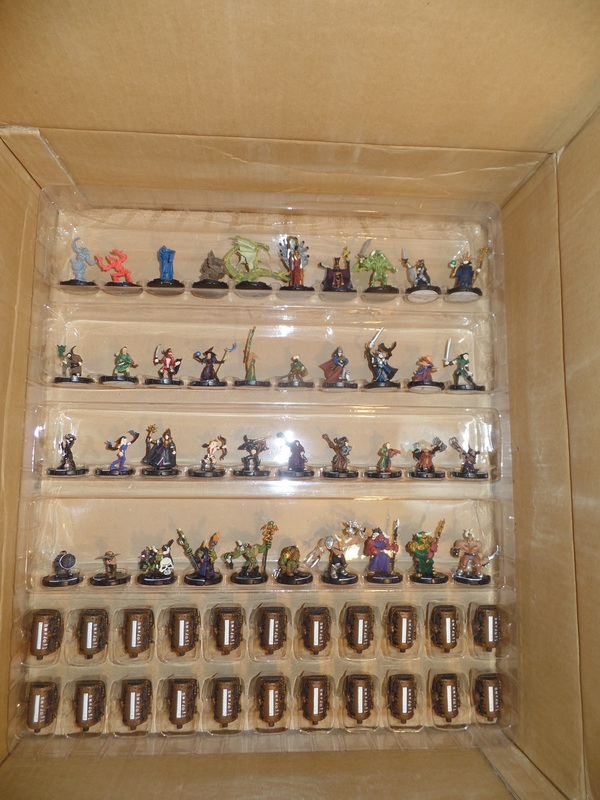 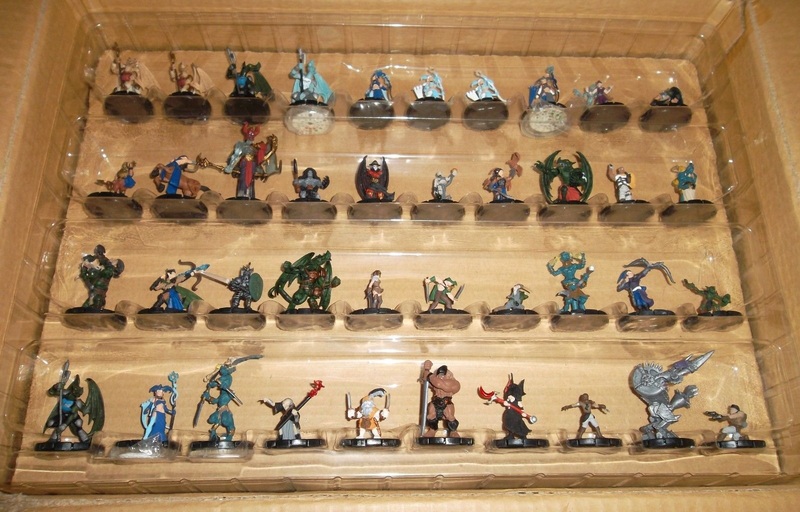 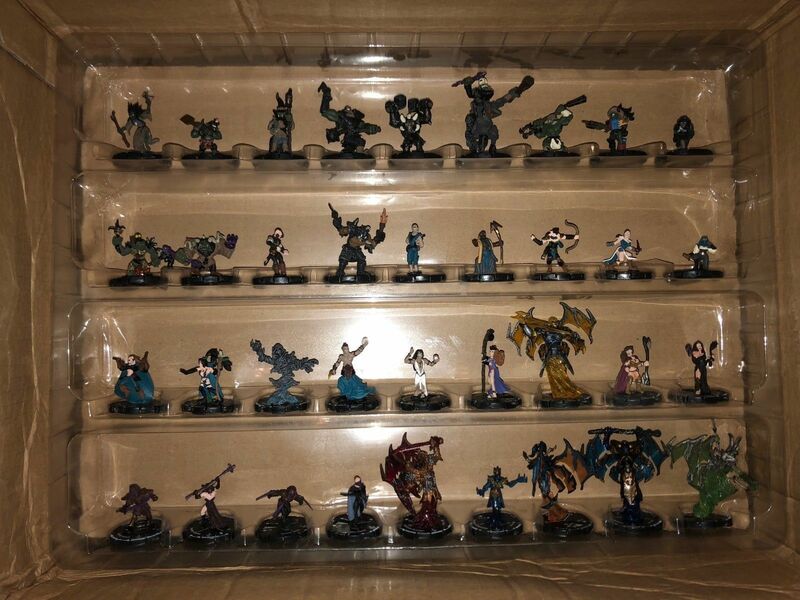 This factory set includes all the figures from the Dungeons expansion. 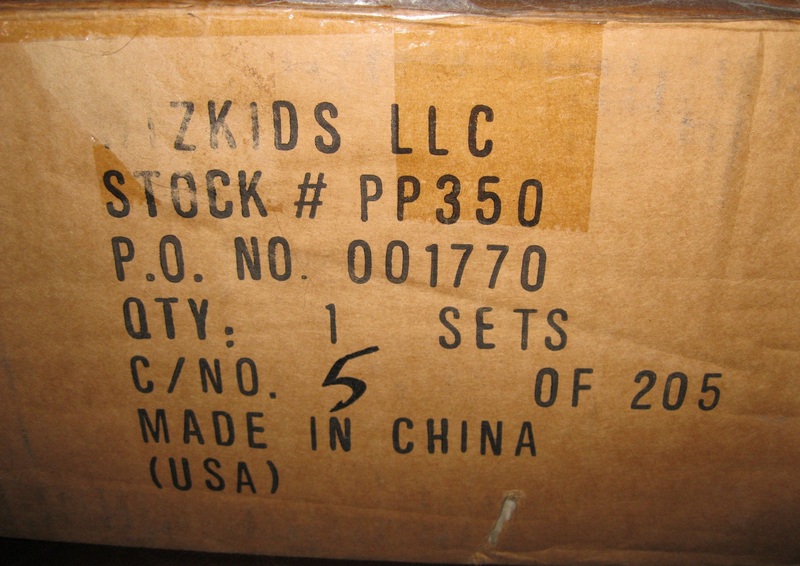 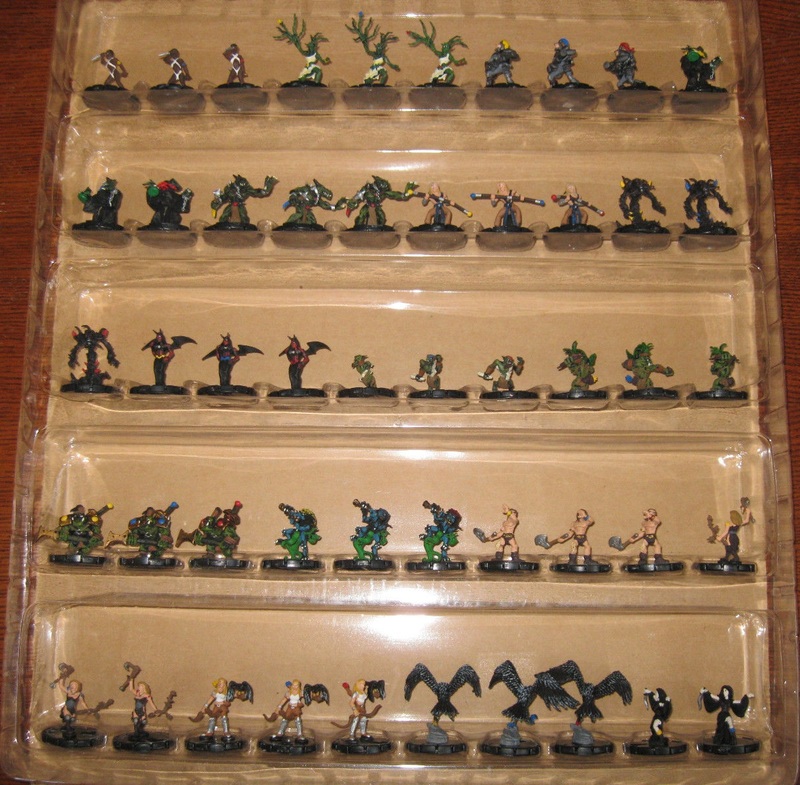 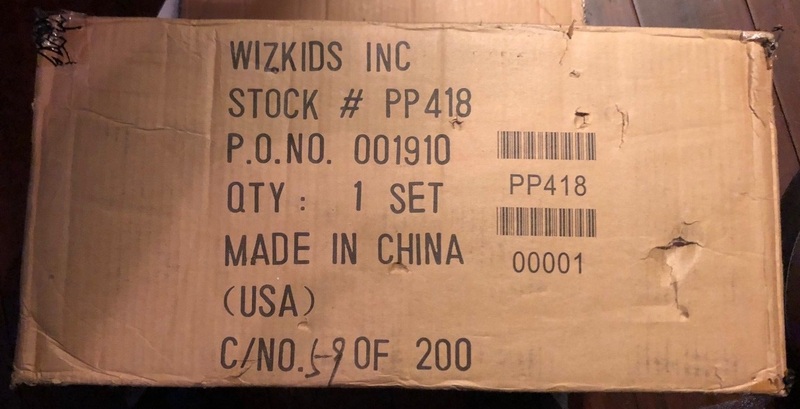 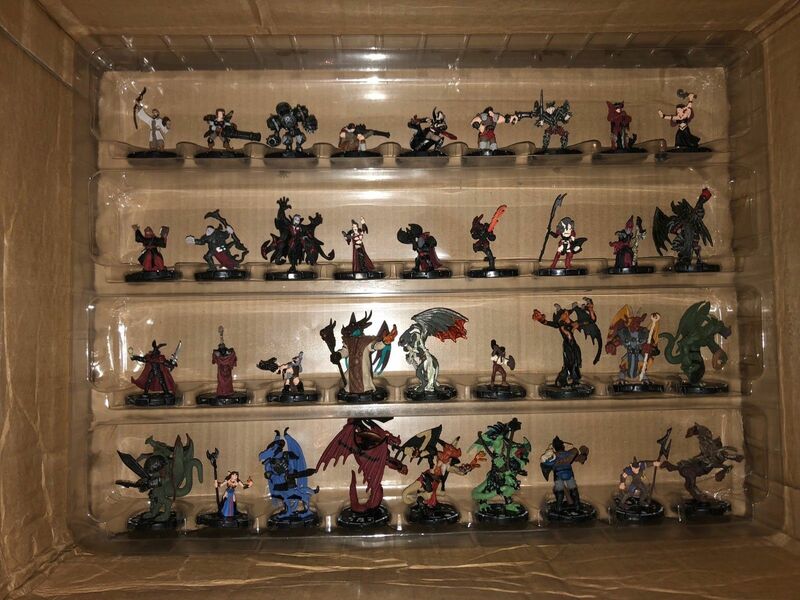 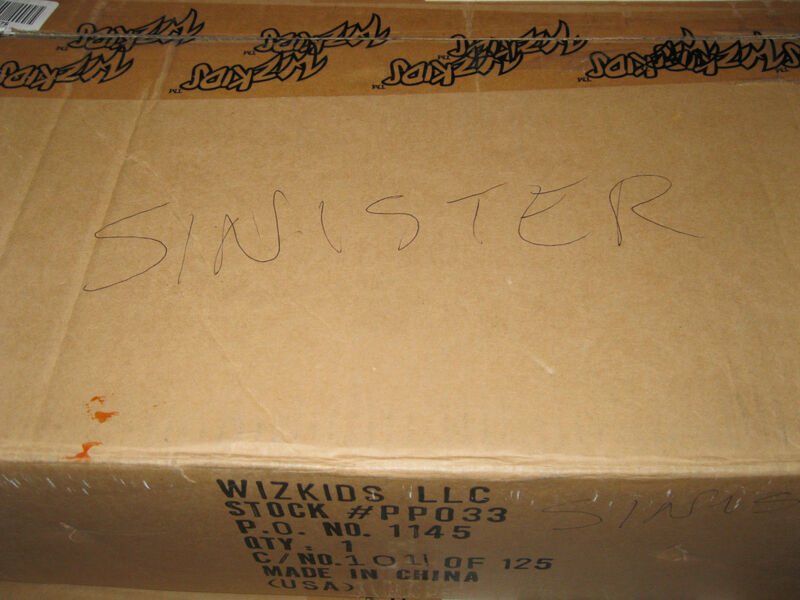 This factory set includes all the figures from the Sinister expansion. 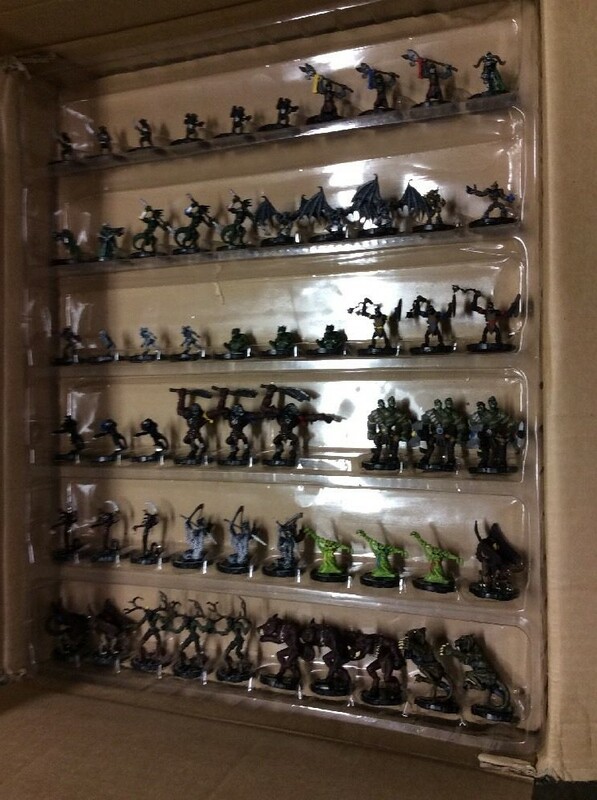 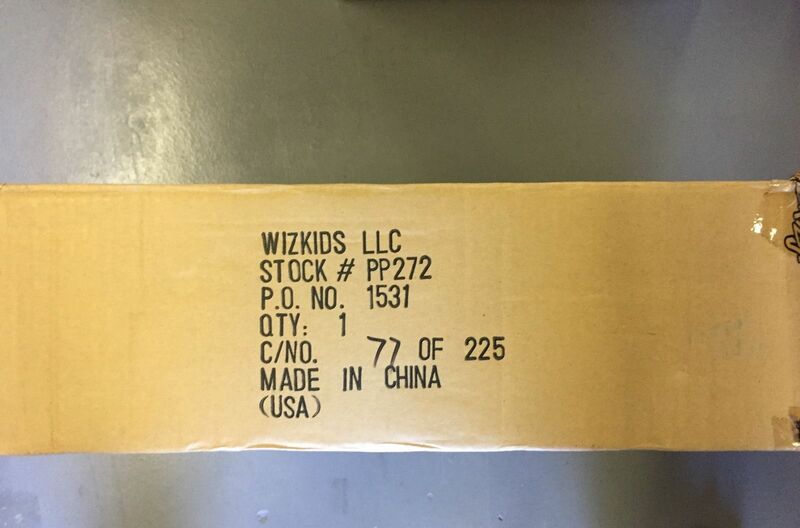 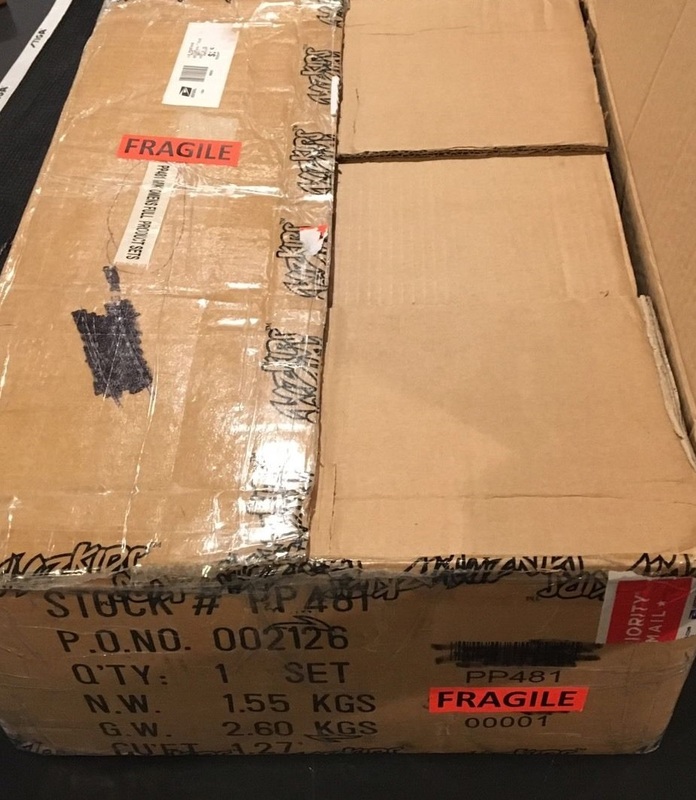 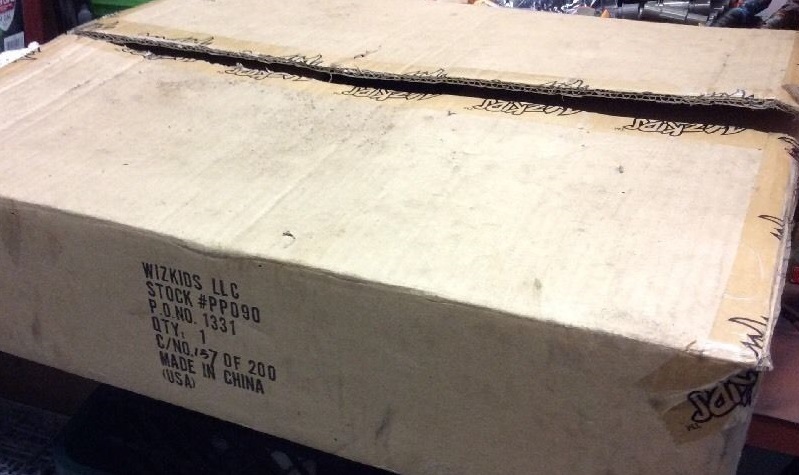 This factory set includes all the figures from the Minions expansion. 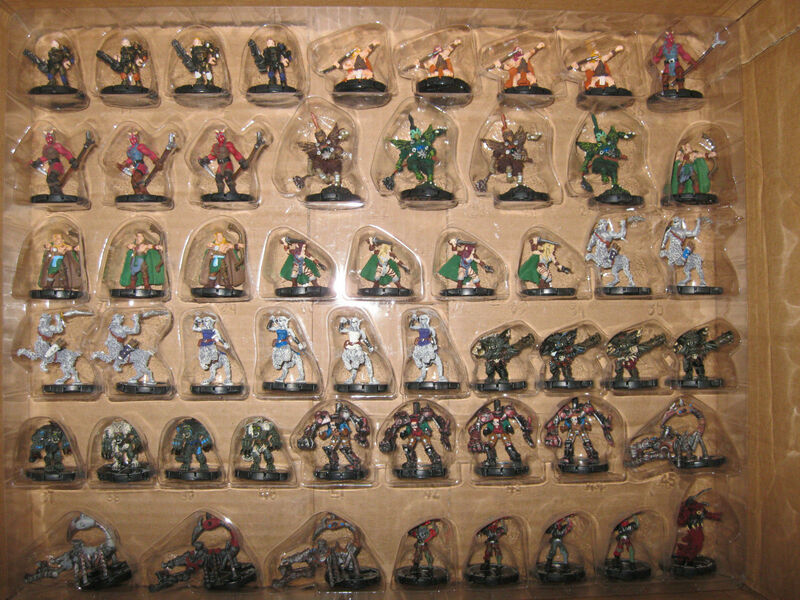 This factory set includes all the figures from the Pyramid expansion. 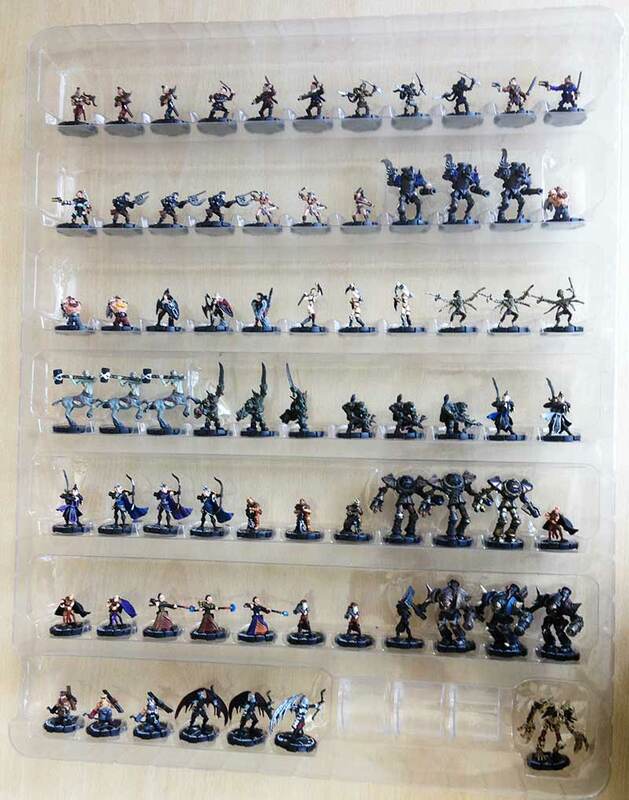 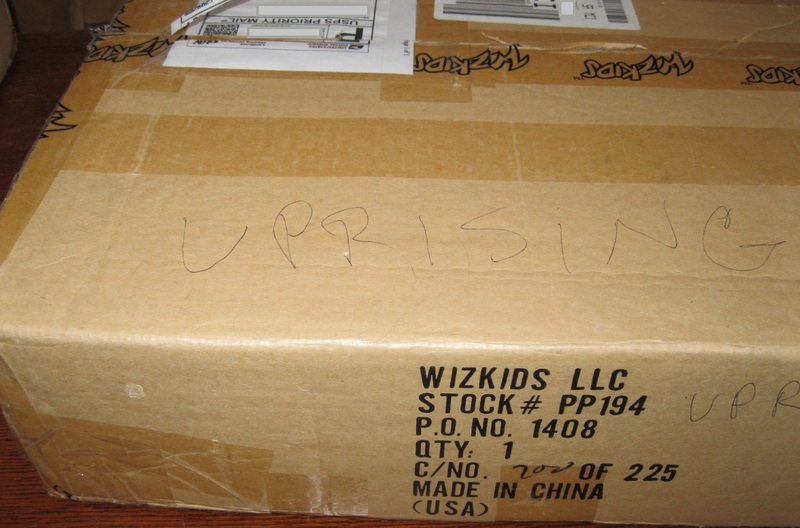 This factory set includes all the figures from the Uprising expansion. 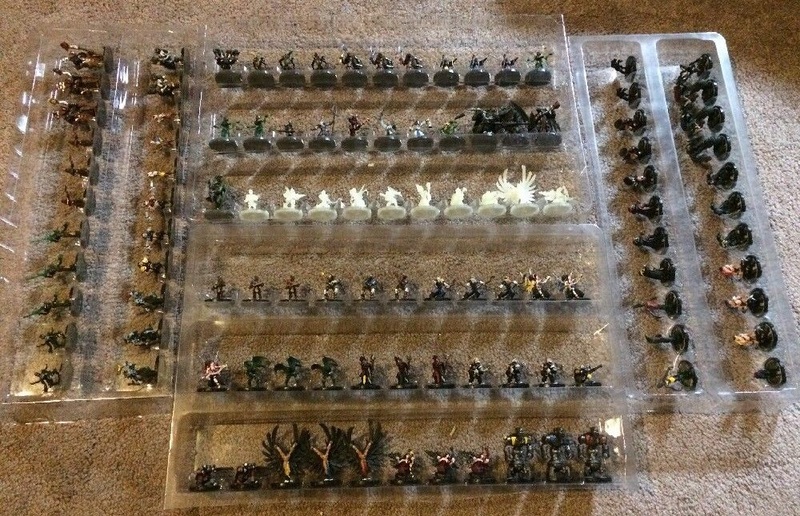 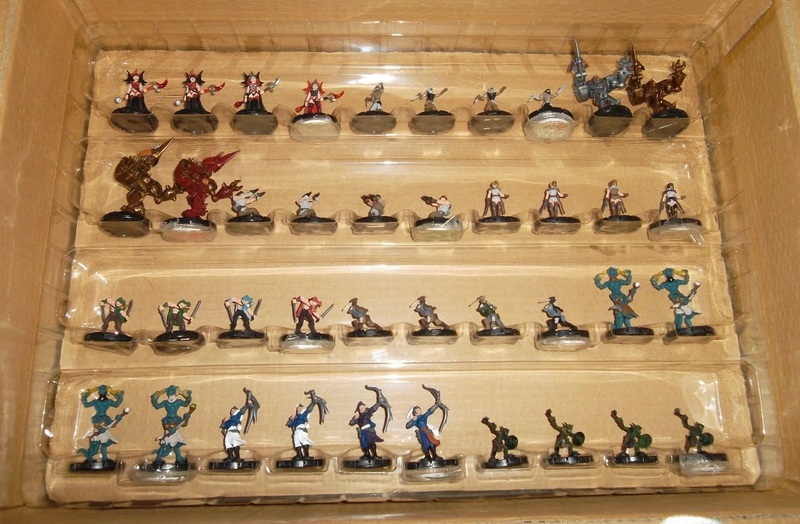 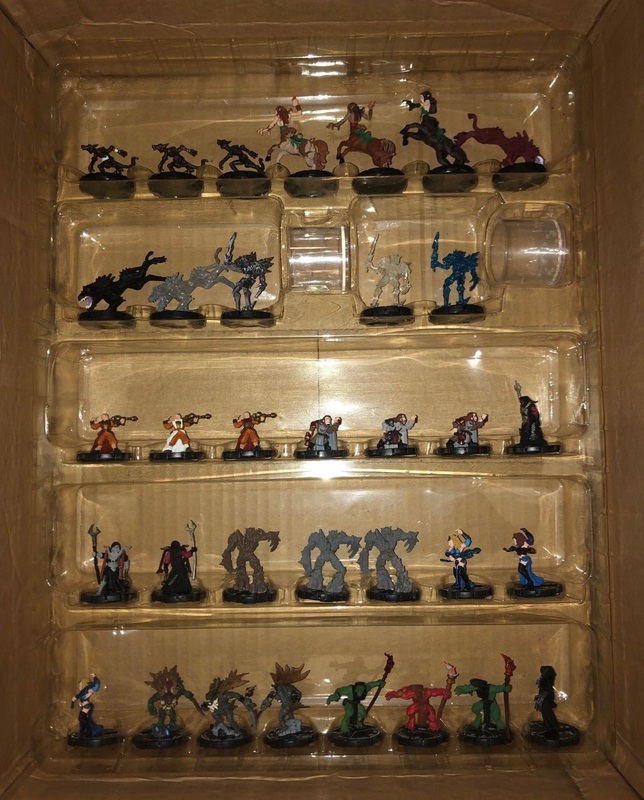 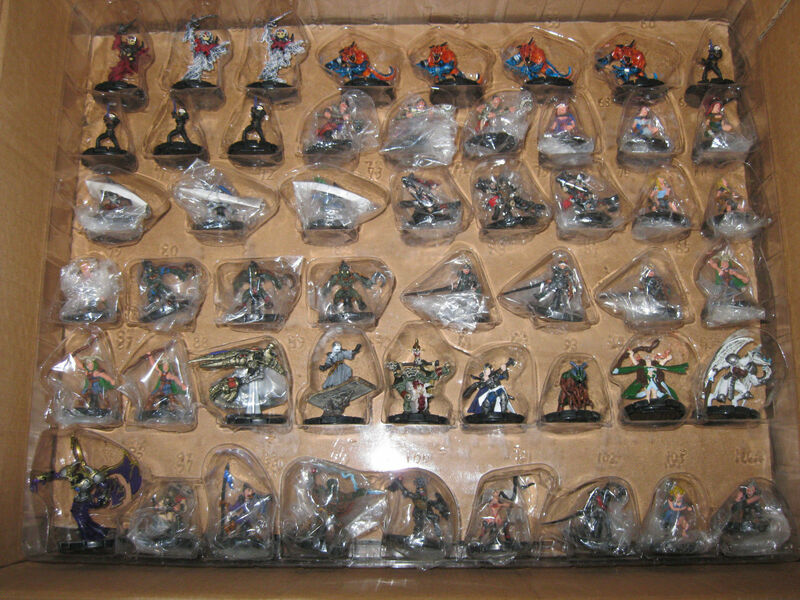 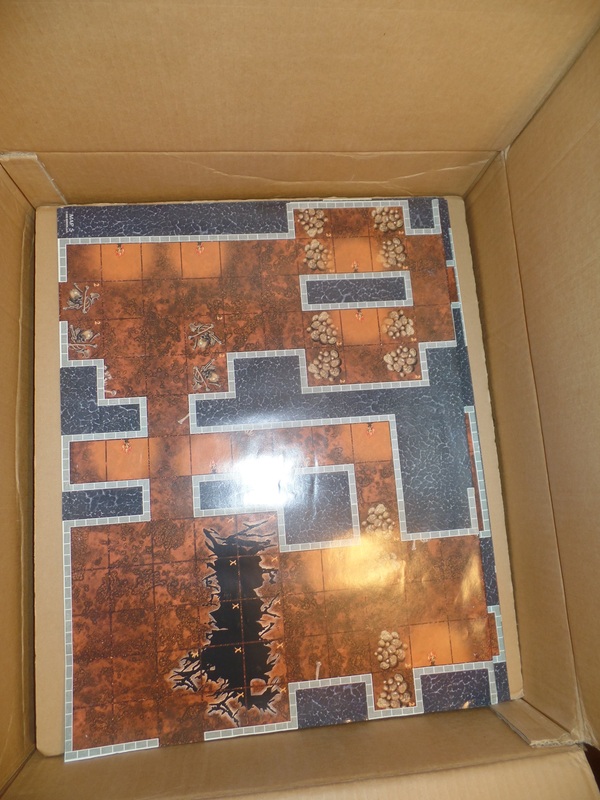 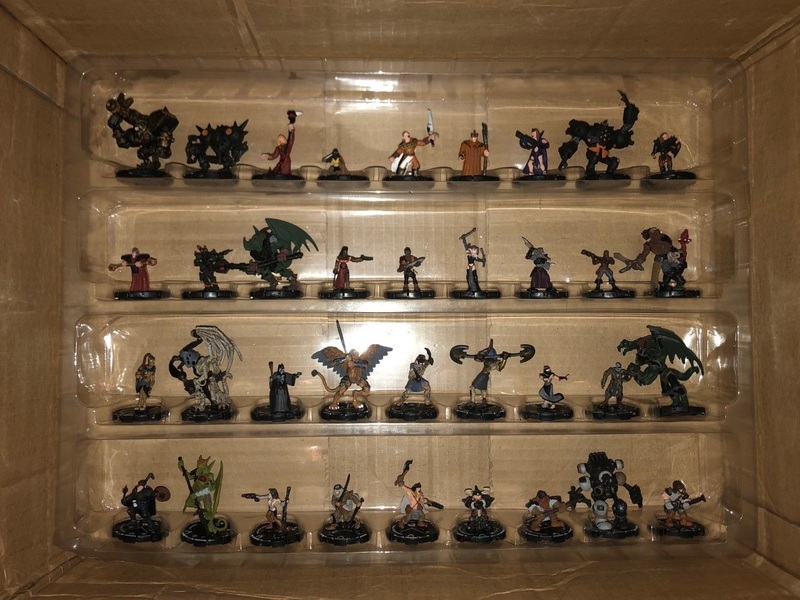 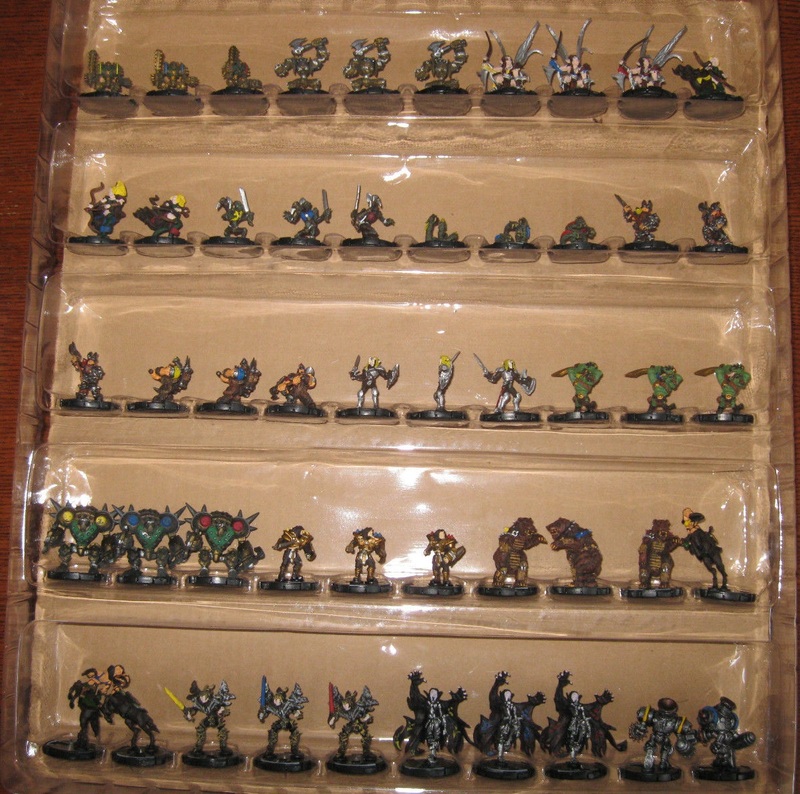 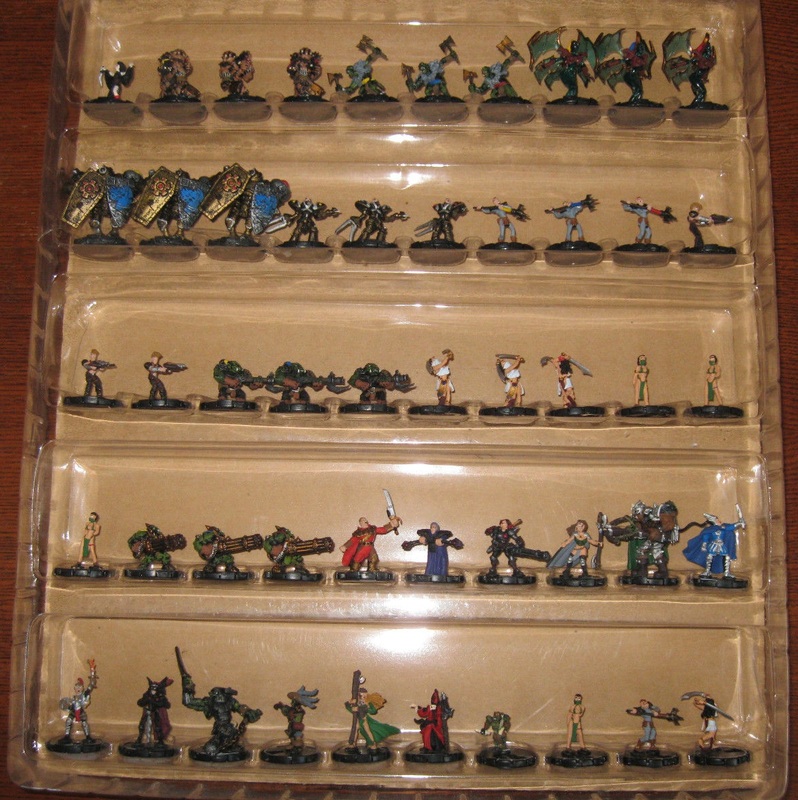 This factory set includes all the figures from the Dragon’s Gate expansion. 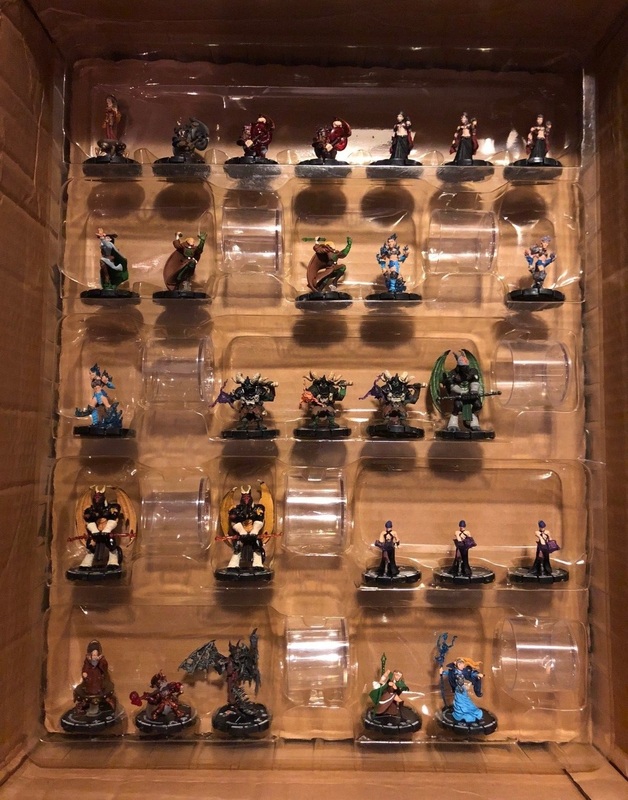 This factory set includes all the figures from the Mage Knight 2.0 expansion. 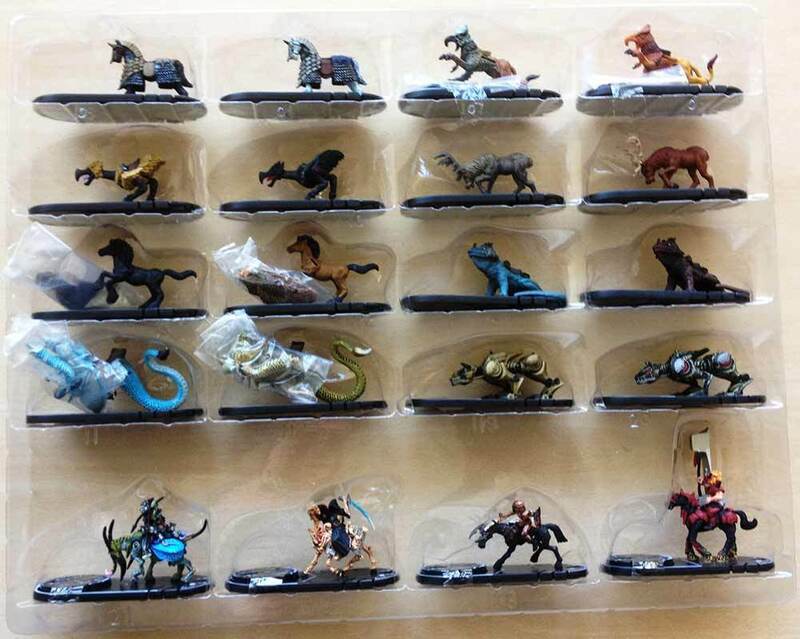 This factory set includes all the figures from the Dark Riders expansion. 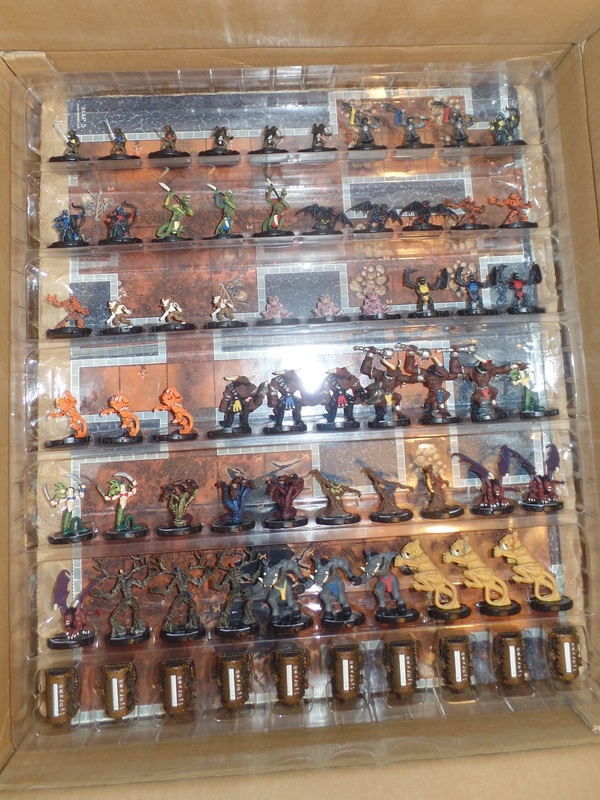 This factory set includes all the figures from the Sorcery expansion. 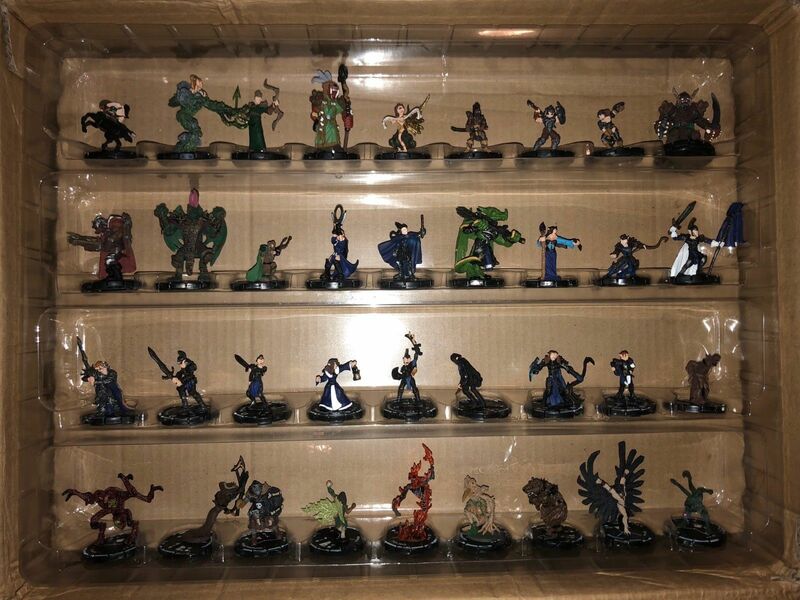 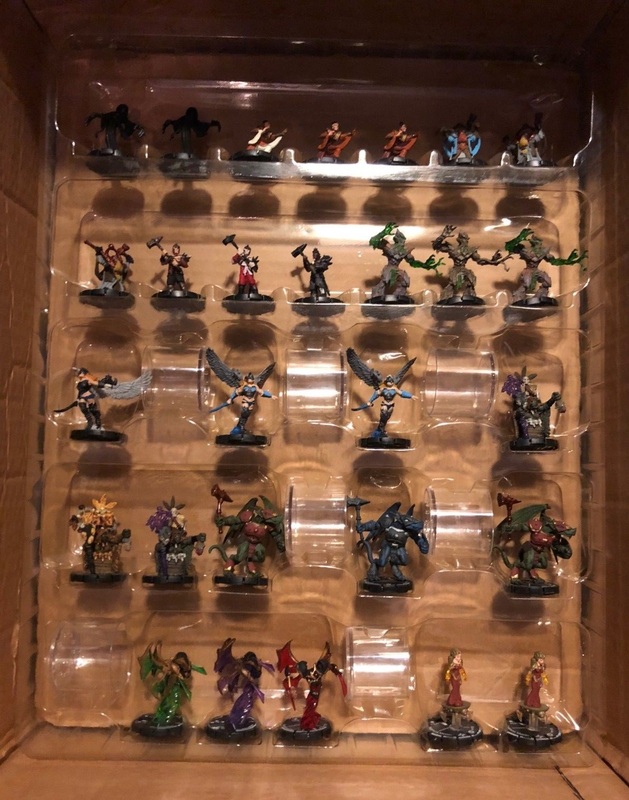 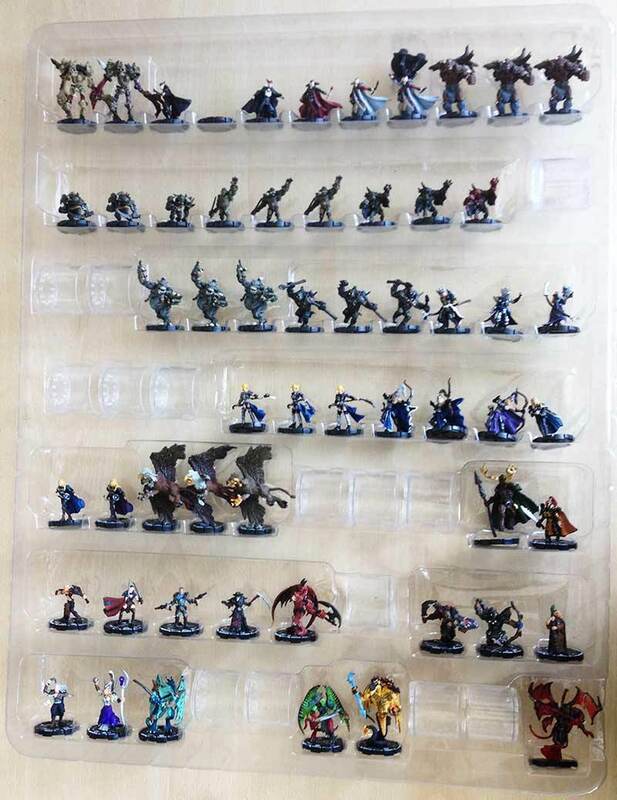 This factory set includes all the figures from the Omens expansion. 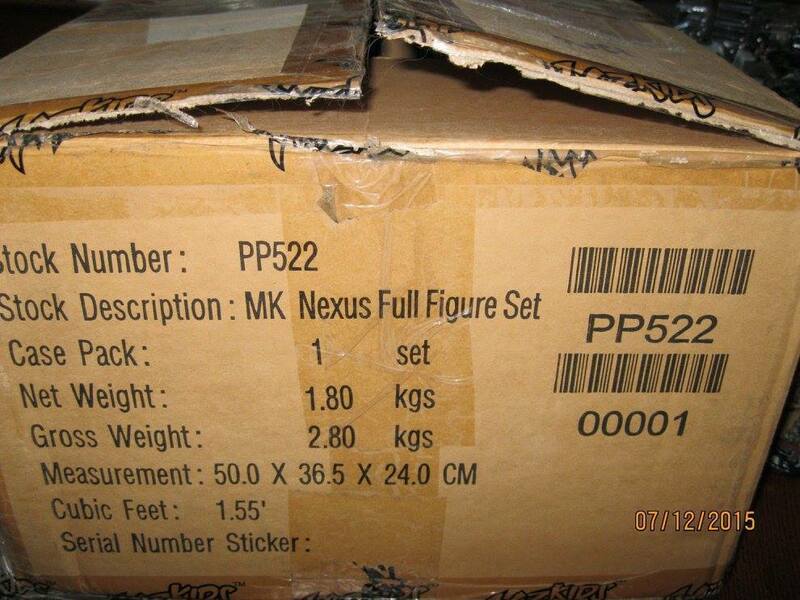 This factory set includes all the figures from the Nexus expansion.